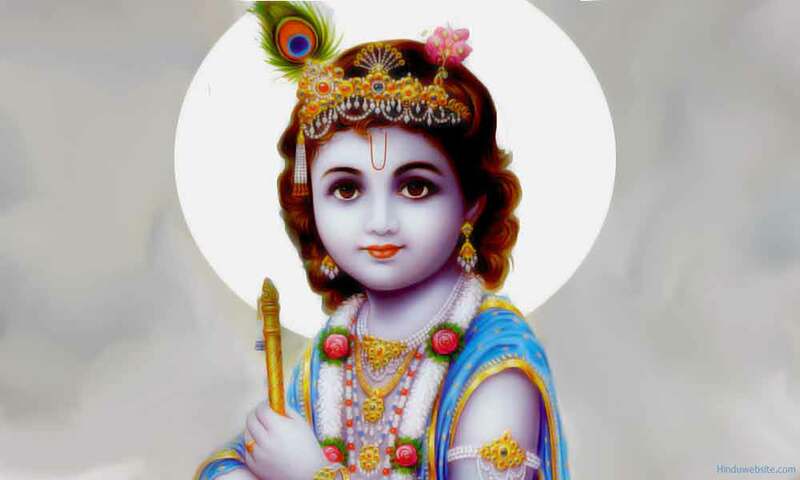 Lord Krishna is extolled in the epics and the Puranas as an incarnation of Lord Vishnu and presented in the Bhagavadgita as the Supreme Brahman. He is considered by some as the first and the most important religious and social reformer of the post Vedic society. His teachings are preserved in the Bhagavadgitha, which teaches the best means to achieve liberation (moksha). The following are a few important popular Hindu prayers addressed to him. For pronunciation help, check the footnote in each page.